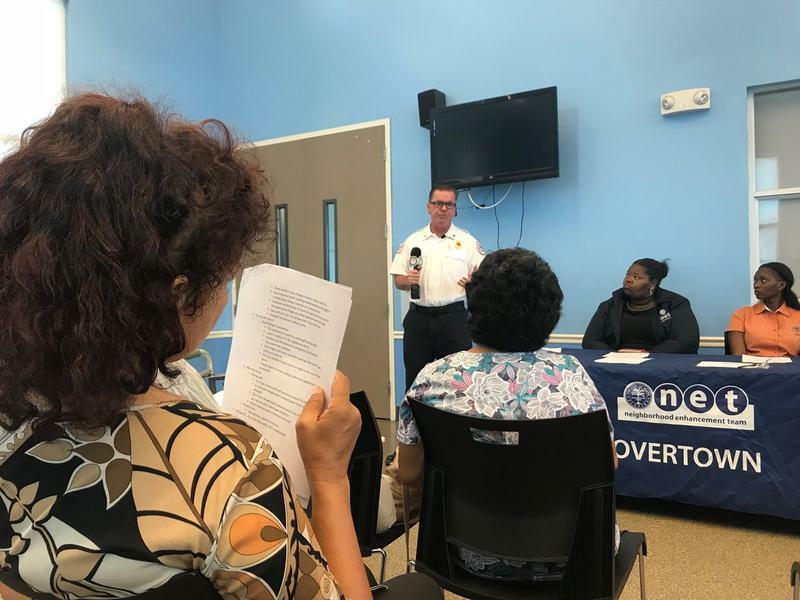 At a community meeting in Overtown, firefighters from the City of Miami talked with residents about how to prepare for hurricane season. City officials say they're thinking about how neighbors could be part of Miami's emergency plan. For people living on low or fixed incomes, three days’ worth of supplies can be too much to afford. That became clear after Hurricane Irma last year: some people whose employers closed down for the storm ran low on food, and some students who rely on schools for free or reduced-cost lunches went hungry. Many people also struggled to find ice or other ways to stay cool during power outages. "I couldn’t go downstairs because I live on the third floor. No electricity for the elevators," said Evangeline Gibson, recalling her experience during Irma. She lives in a subsidized apartment in Miami's Overtown neighborhood and was at a recent community meeting on hurricane preparedness. "I had a good neighbor that went down and brought me up hot food and ice." The 2018 hurricane season starts Friday and activists and officials in some South Florida communities are trying to help “good neighbors” be part of regional hurricane preparation and response efforts. The goal is not to replace the post-storm help offered by local, state and federal governments. But organizers say they think help from neighbors is an important way to make sure people are safe and relatively comfortable in the aftermath of a hurricane. “Your neighbor is your first responder,” Moore said at a May 1 community meeting in Brownsville. It was one of five recent meetings in Miami-Dade and Broward where leaders from community organizations and local governments got together to figure out what resources they can offer their neighborhoods before and after a hurricane. They brainstormed places to store supplies and "community captains" -- people whom neighborhoods could look to for important information. “If I’m in my community and we have to wait 72 hours for whoever to come into our community to assist us, we can help one another until the help comes in,” Valencia Gunder, a Liberty City activist who’s leading the effort, told the Brownsville group. She said she understands officials may have to prioritize getting roads and critical infrastructure up and running after a storm. 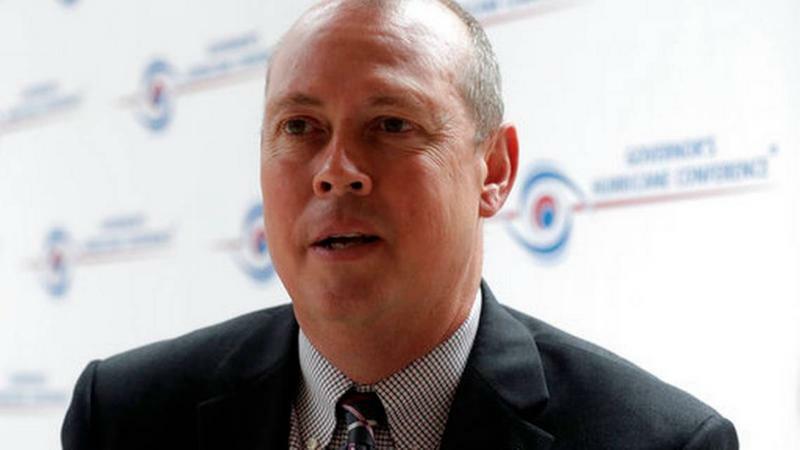 But, Gunder and other leaders said they still expect cities and counties to make hurricane plans that include people who are vulnerable. That’s why they’ve included government officials in the conversation. The chief resilience officer for the City of Miami, Jane Gilbert, attended the meeting in Brownsville. 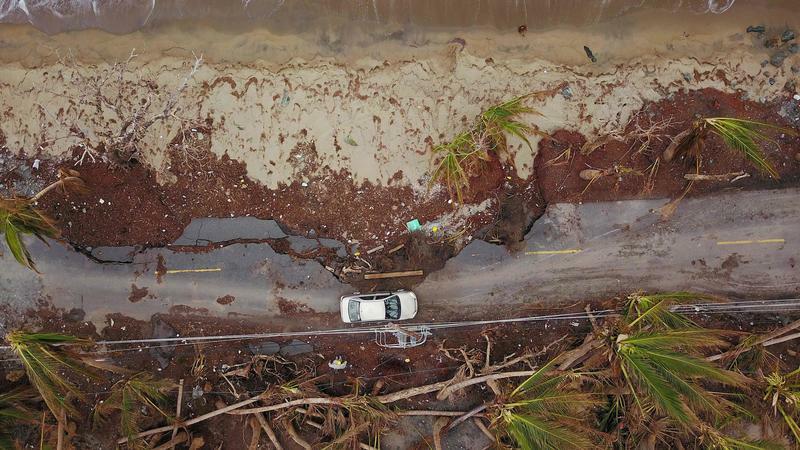 Gilbert’s job is to connect different city departments to work on a range of urban challenges, and she said grassroots efforts should "absolutely" be part of hurricane preparation in South Florida. This idea of relying on neighbors is taking hold among South Florida leaders outside of Miami-Dade County. 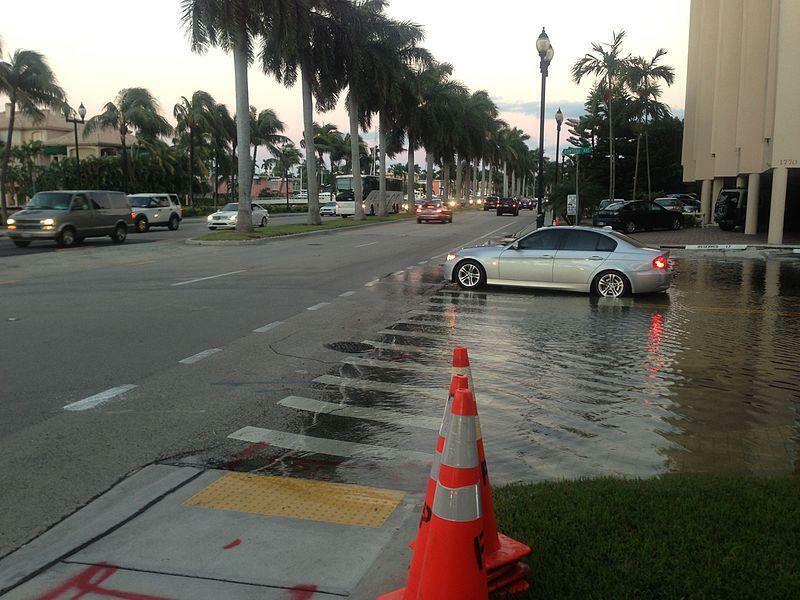 Members of the Southeast Florida Regional Climate Change Compact, a collaboration among governments, businesses and non-profits in Palm Beach, Broward, Miami-Dade and Monroe counties, say that neighbors being connected can help with all sorts of issues, from traffic to sea-level rise and gun violence. In the Keys, Monroe County is launching a 32-hour training course for a new volunteer corps. Trained volunteers will get a special pass to let them back in right after a storm. They’ll help out with things like cleaning up neighborhoods, first aid and communications. 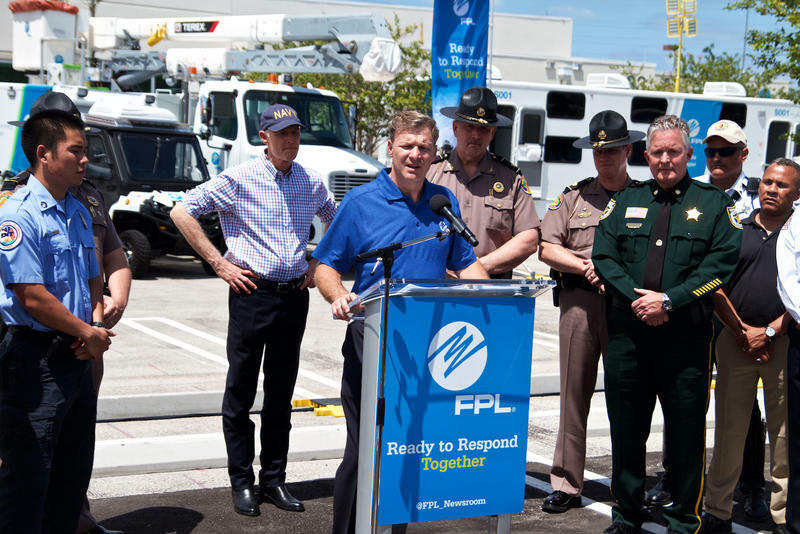 Palm Beach County and other cities also offer similar programs, often through the federal government’s Community Emergency Response Team program. In Miami, Jane Gilbert says the city is starting to think about how grassroots efforts might fit into official plans for hurricanes, as well.